Happy Birthday Cooking Sweet Passion! This month we celebrate our first year of life on the web. Thanks to all Those who follow us from all over the world with love! This tart I created thinking of all those who can not eat sugar. For example, diabetics or any color you want to limit your consumption of sugar because a diet without having to give up the sweet pleasures of the palate. What you need for this recipe is a good juicer to juice. Alternatively you can use pure apple juice with no added sugar that is sold in supermarkets. Procedure: For the pastry: First, if you want to prepare yourself apple juice, * put the apple (the apple split into several parts because you have to use an apple large size) and half a lemon without peel, in the centrifuge tube. Operate the equipment and collect the juice in a glass. Put all ingredients in a bowl and knead quickly. With the obtained mixture to make a ball and put in the refrigerator to rest for 30 minutes. Remake with the ingredients for the stuffing, apple juice and lemon *. Peel the apples and cut into cubes. In a bowl put the apples into cubes along with the apple juice and lemon flavorings in powder to be dispensed at will (not to exceed). Stir with a spoon all the ingredients and let marinate while you'll be doing it again the pastry. Roll out the pastry in a subtle way. With a piece of dough play a mold greased and floured 20-inches in diameter. 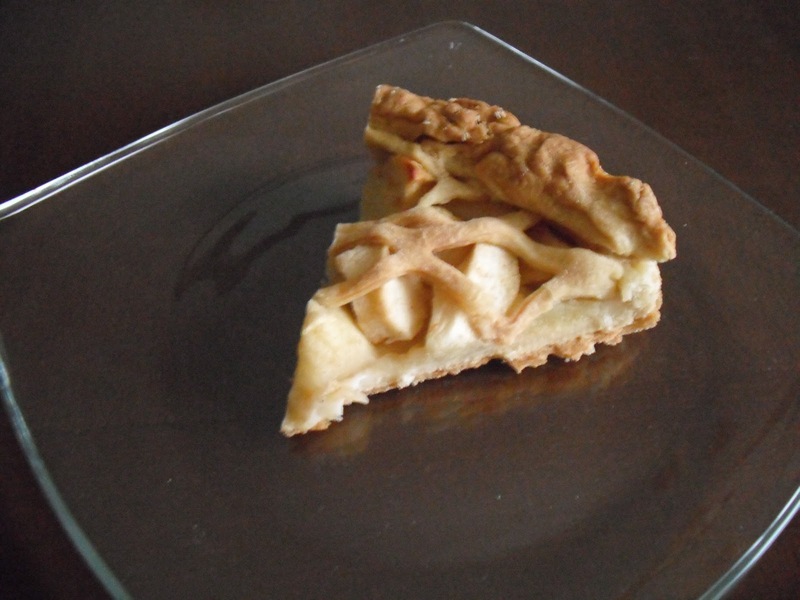 With a spoon, take the apples, drain the juice maceration and put them in the pie. With the advanced pastry decorated like the pastry. Heat the oven at a temperature of 175 ° C and bake for 50 minutes or until the pastry will be cooked. Serve warm or cold. Before baking the pastry you can "paint" with the help of a brush the surface with a lightly beaten egg. Tanti auguri Cooking Sweet Passion! Questo mese festeggiamo il nostro primo anno di vita sul web. Grazie a tutti coloro che da tutto il mondo ci seguono con amore! Questa crostata l'ho creata pensando a tutti coloro che non possono mangiare degli zuccheri. Ad esempio i diabetici o tutti colore che vogliono limitare il consumo di zucchero perchè a dieta senza dover rinunciare ai dolci piaceri del palato. Quello che vi occorrerà per questa ricetta è una buona centrifuga per succhi di frutta. In alternativa potete usare il succo di mela puro senza zuccheri aggiunti che si trova in commercio nei supermercati. 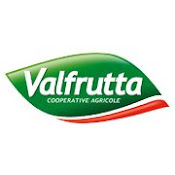 Procedimento: Per la pasta frolla: Innanzitutto se volete preparate voi stessi il succo di mela, *mettete la mela (dividete la mela in più parti perchè dovrete usare una mela di dimensioni grandi )e mezzo limone senza buccia, nella tubo della centrifuga. Azionare l'apparecchio e raccogliete il succo in un bicchiere. Mettere tutti gli ingredienti in una ciotola e impastare velocemente. Con l'impasto ottenuto fare una palla e mettere in frigorifero a riposare per 30 minuti. Preparare nuovamente con gli ingredienti per il ripieno, il succo di mela e limone*. Sbucciare le mele e tagliarle a cubetti. In una ciotola mettere le mele a cubetti insieme al succo di mela e limone, e agli aromi in polvere da dosare a piacere ( senza eccedere ). Mescolare con un cucchiaio tutti gli ingredienti e lasciare macerare, mentre vi dedicherete nuovamente alla pasta frolla. Stendere in modo sottile la pasta frolla. Con una parte di impasto rivestire uno stampo imburrato e infarinato di 20 centimetri di diametro. Con un cucchiaio prendete le mele, scolarle dal succo di macerazione e inserirle all'interno della crostata. Con la pasta frolla avanzata decorate a piacere la frolla. Scaldare il forno a una temperatura di 175° C e infornare per 50 minuti o fino a quando la pasta frolla risulterà cotta. Servire tiepida o fredda. Prima di infornare la pasta frolla potete "colorare" con l'aiuto di un pennello, la superficie con un tuorlo leggermente sbattuto. 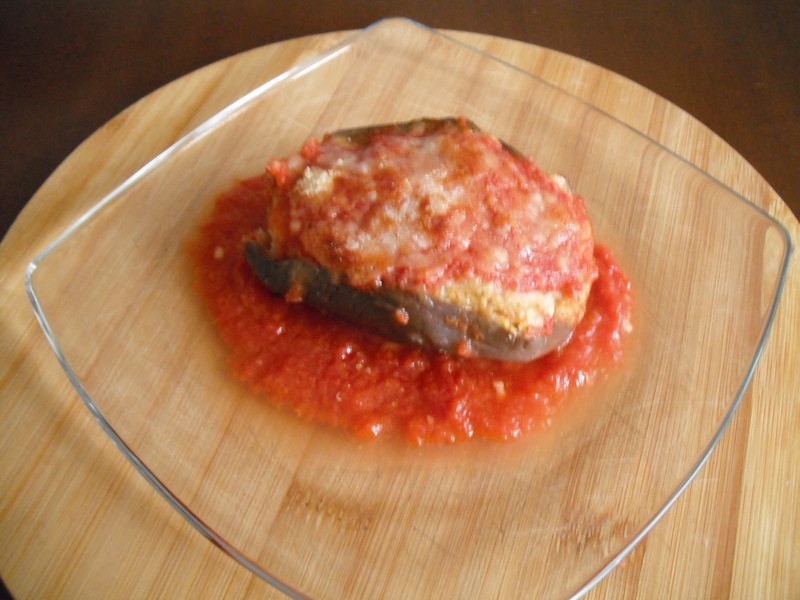 The stuffed eggplant is a typical dish Calabrese. There are several variants depending on the area of ​​Calabria in which there is located and can be cooked either fried in the oven. Traditionally, the most known are fried in a pan with the stuffing made of bread the day before soaked in water and squeezed dry bread or baked, mixed with the fiber inside of boiled eggplant, ground beef, minced garlic. But there are multiple variants. This is much more particular and was kindly granted by Yovonne, for which in the family and not only are very appezzate his stuffed eggplant. Wash and clean the eggplants without removing the skin. cut into two parts in the longitudinal direction. In a saucepan, bring lightly salted water to the boil and cook the eggplant until they are cooked but still whole. Drain and let cool. Preheat oven to 200 ° C and heat. Prepare the filling: Take each eggplant and drain with the help of a knife without breaking the inner pulp, you get an empty shell that has to be kept aside. Collect all the pulp extracted from the eggplant and place in a bowl. Add the egg, breadcrumbs, chopped ham, provolone and cut into pieces. Add salt to taste. Mix until you get a smooth dough. Fill the eggplant shells with the filling, compacting by hand. Separately prepare a mixture with tomatoes, a tablespoon of extra virgin olive oil and a pinch of salt. Place half of the tomato sauce in a pan until it covers the bottom of the pan. Aubergines in the pan. Pour the remaining sauce on the stuffed eggplant. Sprinkle the surface of the eggplant plenty of grated cheese and bake for 20 minutes.